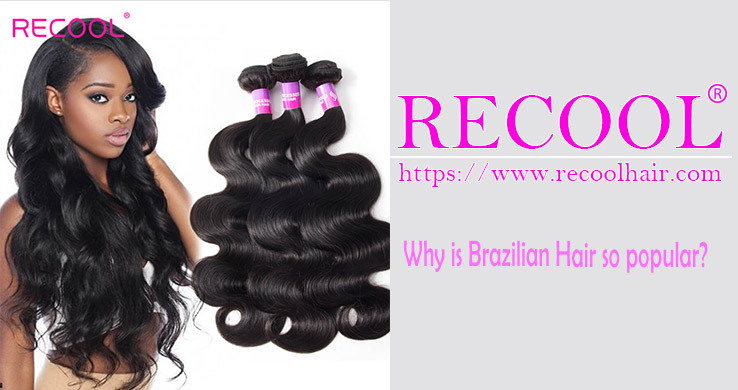 Brazilian Hair is loved by more and more woman.It is one of the best hair types of weave in the market.So what makes the Brazilian hair stand out?Before choosing a Hair, you should learn why you should choose it. Human Hair Bundles grows naturally straight, wavy or very curly. 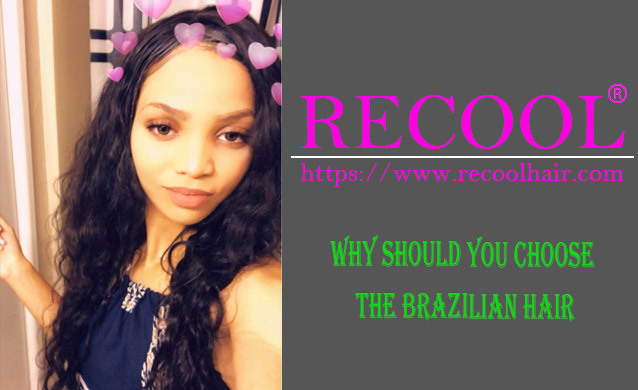 It comes in natural colors of dark or light brown.Brazilian hair is thick and looks natural and full of volume even though the hair is lightweight so you will need fewer bundles to finish the favorite full installation effect, which can help you to save money.It can blends well with your natural hair.